Remaly Manufacturing uses top-of-the-line CNC Turret Punch Presses to create standard perforated metal sheets as well as complex, intricately designed sheet metal parts. We work with a large variety of standard and exotic metals including Stainless Steel, Monel, Aluminum and Copper. We pride ourselves in our work quality and final products. 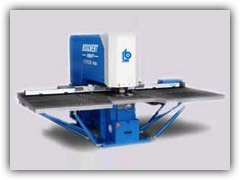 Please contact us for more information on how Remaly can assist you with your next CNC Turret Punching project. We custom punch material from thin gauge through 1/4" thick metal plates. 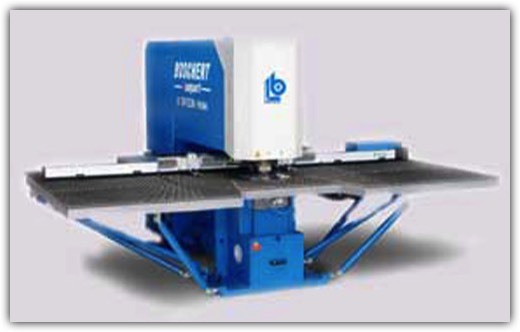 Our CNC punch can accommodate any punching application. We provide custom punching and margins as per your request. Our facility also houses Perforating Presses, CNC Punches, Brakes, Bolt Hole Punches, Parts Leveler, Roll Formers, MIG, TIG, STICK Welding Equipment and Shears.